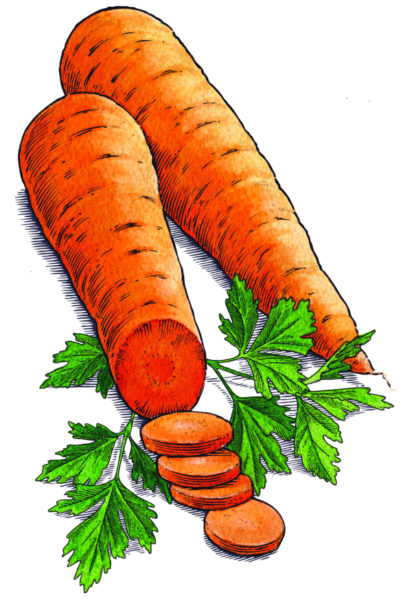 Wholesome Mutt's Organic treats are made with carefully selected, certified organic ingredients. All of the ingredients in Wholesome Mutt's treats are sourced directly from the farm and baked in small batches at our bakery. Feed your dog with the confidence of knowing that our ingredients are pesticide and chemical free. Your dog will love this wholesome combination of these delicious flavors. To learn more about organic certification, visit www.usda.gov. 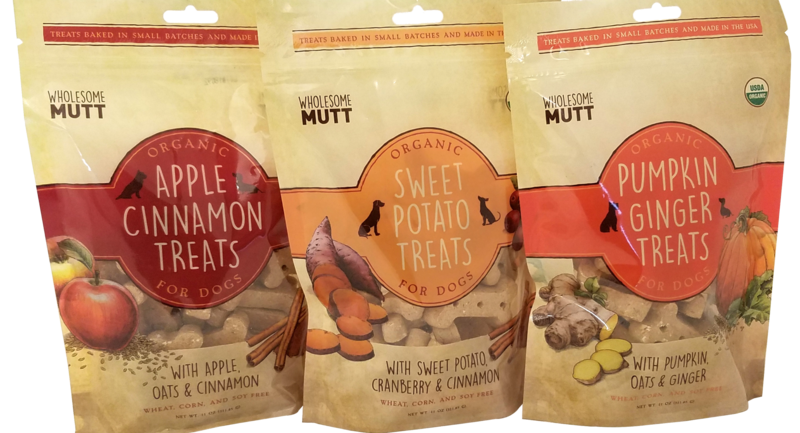 Let your mutt try these treats! Want to start feeding your mutt something wholesome and delicious? Order these treats online today! Interested in carrying Wholesome Mutt's treats in your store or club? Contact us today for more information and wholesale pricing.